No one likes working out alone. It can be boring and downright hard to stay motivated. 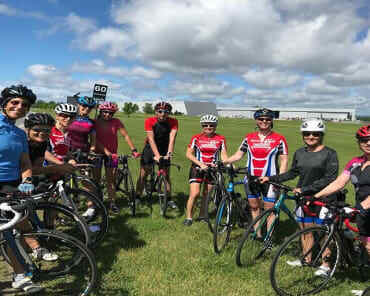 But with the Team Triumph Triathlon Club, you can join in on the most exciting Group Training Classes in Ottawa and take your training to the next level! 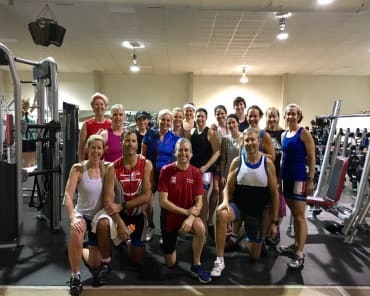 Whether you're training for a triathlon or simply hoping to improve your fitness level, our triathlon coaches have got you covered with a wide-range of efficient, FUN and effective Group Training Classes. Stay committed with awesome group accountability so you get to that finish line smiling! At Team Triumph, we push each other every day - and together we reach our goals. With our Group Training Classes, you will have access to our highly skilled coaches as well as a room full of your classmates and newest friends. Our Group Training Classes allow you to thrive off the competitive and collaborative nature of your training to push yourself each and every day. We teach you how to become more efficient in your training so you can crush your goals on race day! 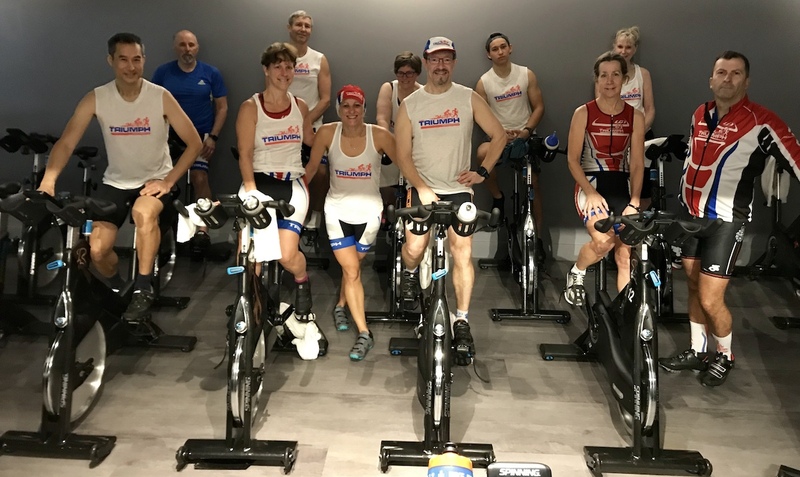 Our wide-ranging Group Training at Team Triumph covers all elements of your Triathlon training and everything your body needs to be prepared. Whether you've got a date in mind or you're just looking for the most complete workout possible, we've got you covered! 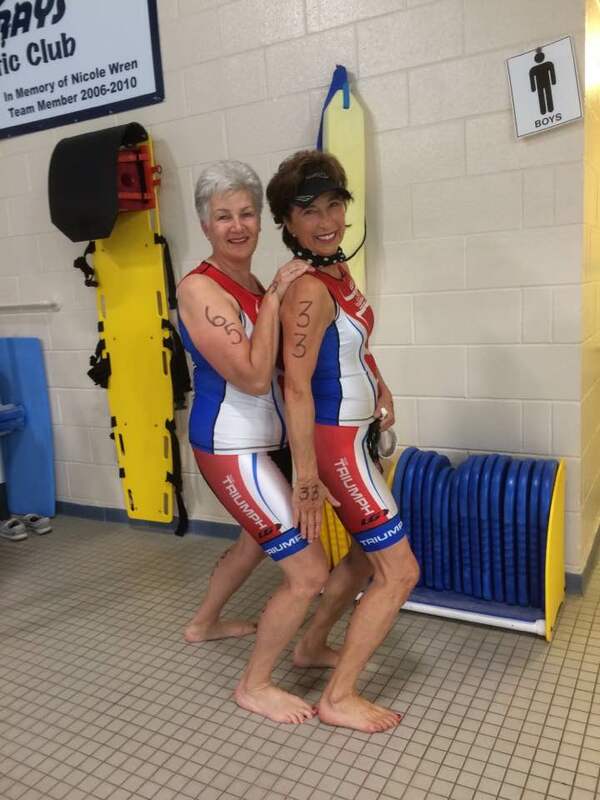 Looking for private training with a certified professional triathlon coach? Sign Up Today For the Best Group Training In Ottawa! Don't struggle through another workout without the motivation you need. Join Team Triumph today for the most exciting Group Training you've ever experienced. To get started or to request more information, simply fill out the form on your screen today and a member of our staff will be in touch soon!